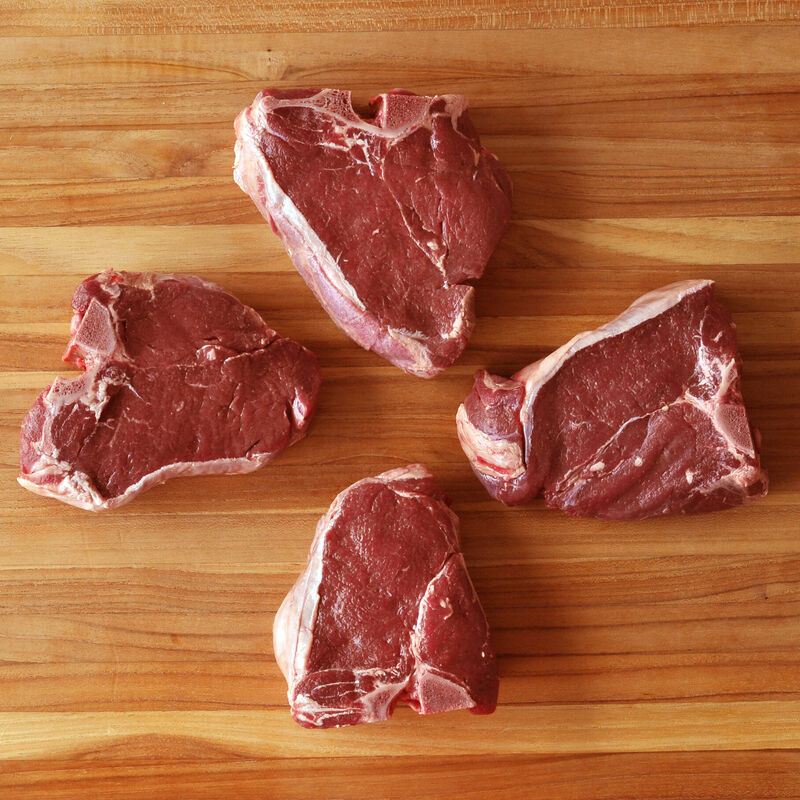 Venison porterhouse chops from New Zealand, grass-fed, raised on tall-grass pastures, with no added antibiotics or growth stimulants. As free-range as it gets without being wild, our venison comes from ranches that practice sustainable methods and provide the deer vast pastures in a pristine environment. Our venison is superior-quality lean red meat that offers great taste, tender texture, and health benefits.